Businesses throughout St. Paul, MN, turn to SpeedPro Imaging for assistance with all types of large format printing projects. We’ll help you make a great first impression on potential customers by providing you with printed materials that are eye-catching, easy-to-read, and highly effective. Our studio opened six years ago, and we have skilled printers on staff to serve you. We understand that you’re anxious to put your advertising campaign to the test, so we offer fast turnarounds in two business days. 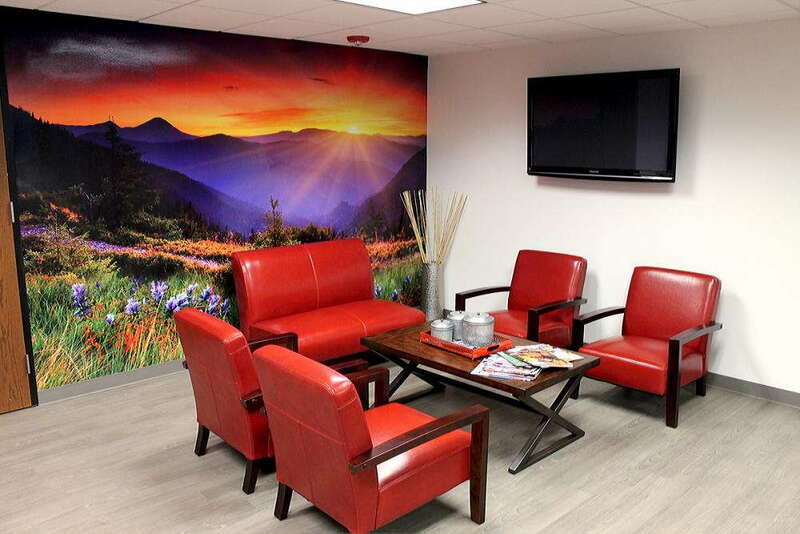 In addition to printing out the materials, we also handle installations for car wraps, wall murals, and other great. Big. Graphics. Whether you’re going to a trade show or you just want additional signage for an upcoming event, our team of professionals is ready to help you. We use durable materials that can withstand regular use and even some exposure to the elements. We’ll work closely with you so that we can better understand your goals and make sure your unique needs are met. We take pride in getting our jobs right the first time. We have friendly professionals who will give your project their undivided attention to ensure that the finished products are attractive and engaging. Our studio is proud to serve the Twin Cities and beyond. When you need large format printing services to reach your target clients, we’re able to help you. The team at SpeedPro offers on-time results and quality finishes because we want to develop long-term relationships with our clients. Give us a call today to start your order.